The English government has announced it will create 27 new marine conservation zones (MCZs) to protect wildlife in the seas around the English coast. The MCZs will help seahorses, coral reefs and oyster beds to remain safe from dredging and bottom-trawling. The Marine Conservation Society welcomed the "significant milestone". But it warned there were still fewer than a quarter of the number of MCZs recommended by scientists to complete an "ecologically coherent" network. 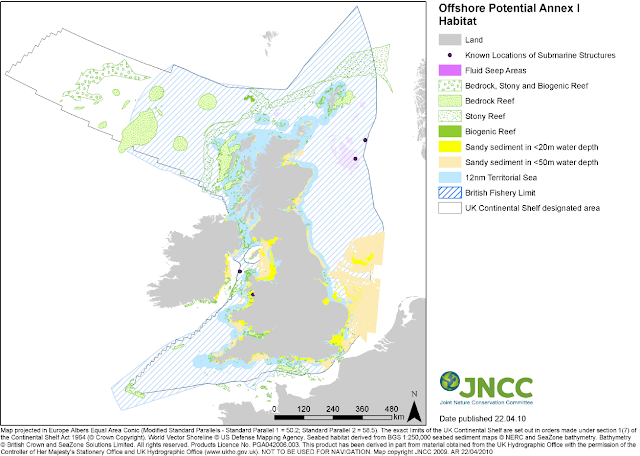 Mr Eustice also announced plans to designate two more phases of MCZs over the next three years, with a consultation on the next phase expected to be launched in early 2015. Melissa Moore, senior policy officer at the Marine Conservation Society, said that the organisation broadly welcomed the new proposals. "This announcement is a significant milestone for marine conservation", she said. 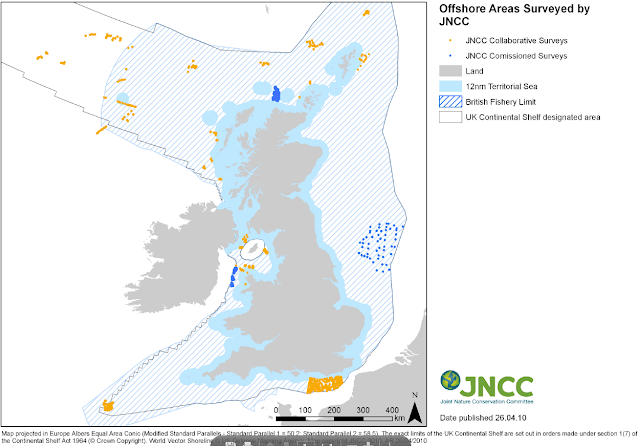 But she added: "We urge government to bring forward designation of future tranches to prevent many threatened seabed habitats being further damaged - these 27 sites represent less than a quarter of the number recommended by scientists to complete an 'ecologically coherent' network." She also pointed to the need to "police" potentially damaging activities. "The MCZs will be multi-use, so low-impact fishing such as potting will be permitted in most sites," she said. "It is vital that within these sites there is a clear notion of what can and can't happen, and who is responsible for policing those activities, otherwise we're just creating paper parks." Defra said it had received around 40,000 responses to their consultation to 31 March 2013, which asked for feedback on the proposals via their website.